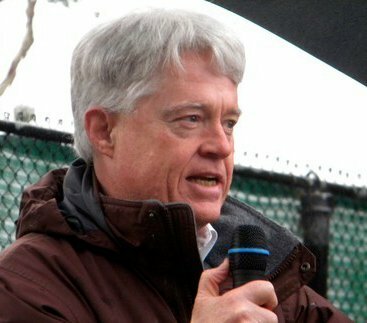 I was an elected official in Santa Cruz County from 1975 to 1995, and I ended up making a lot of speeches. I kept track of them, too! Starting in 1978, when I spoke to the California Association of LAFCOs, or CALAFCO, I made hundreds of presentations all over the state, and even in some other states. Just in case you are interested, and for those not deeply dyed in the parlance of California local government, LAFCO is an acronym standing for "Local Agency Formation Commission." Every California County has a LAFCO, and this rather unknown and under-appreciated public agency has a major impact on land use planning. As I say, and I certainly wouldn't have predicted it before being elected to the Board of Supervisors, it turns out that I do like to make speeches. I am submitting my 18-page list of past speeches as the proof. In recent times, I don't get to make as many speeches as I'd like to, and these blog postings are a kind of substitute. 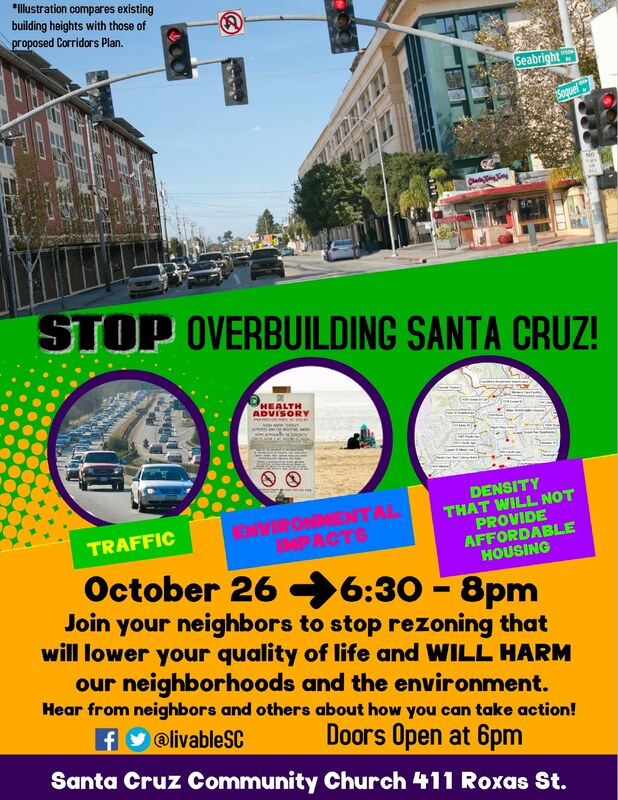 I am happy to say, though, that I have been asked to make a speech this evening at the Save Santa Cruz event advertised in the flyer that is pictured above. If you care about the future shape and character of the City of Santa Cruz - and about traffic congestion, parking problems, water supplies, local government finance, and housing for average and below-average income people - I encourage you to come out for this evening's meeting. There will be a lot more going on than my speech, I can assure you of that!